Often, people believe that blood donations are used to help those who have experienced a severe injury or have a medical condition resulting in the need for surgery; however, this is not always the case. Many people require routine blood transfusions in order to live. Ashlynn is a young girl in the Delmarva region who proves that blood is not solely used for emergency situations and surgical procedures. 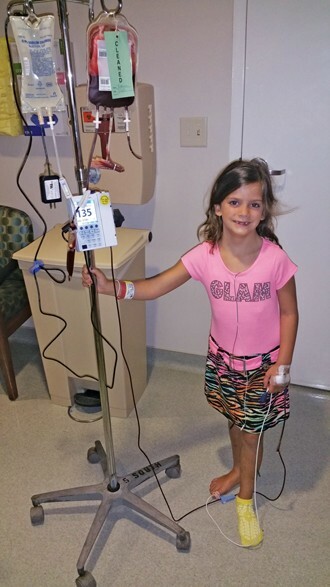 On July 3, 2015, Ashlynn celebrated her 7th birthday and her 124th blood transfusion. Ashlynn received her first blood transfusion when she was only 12 hours old after experiencing respiratory distress and congestive heart failure. 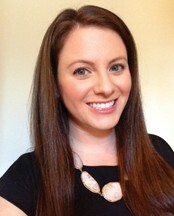 She was diagnosed with Diamond Blackfan Anemia (DBA) when she was two months old. DBA is a rare blood disorder. According to the National Library of Medicine (2012), “In Diamond Blackfan anemia, the bone marrow malfunctions and fails to make enough red blood cells, which carry oxygen to the body’s tissues”. Due to the lack of red blood cells, Ashlynn requires blood transfusions every few weeks. With appropriate medical treatment and supervision, individuals diagnosed with DBA can live long and healthy lives. Blood transfusion therapy is one of the two most common forms of treatment for DBA (Diamond Blackfan Anemia Foundation, 2012). “She’s been alive for 7 years because of people who donate blood. We’re thankful for them every day,” says her mother, Patricia. One of the most common reasons people do not donate blood is a lack of awareness about the need for blood donations. “I never honestly thought about donating because I had never been put in the position where I knew anyone who actually needed blood to live. Ashlynn needs blood to live. She’s alive because of people who go out there and donate their blood,” says Patricia. Every blood donation has a story on the other end. Ashlynn is one of many patients in the Delmarva region who needs regular blood transfusions. 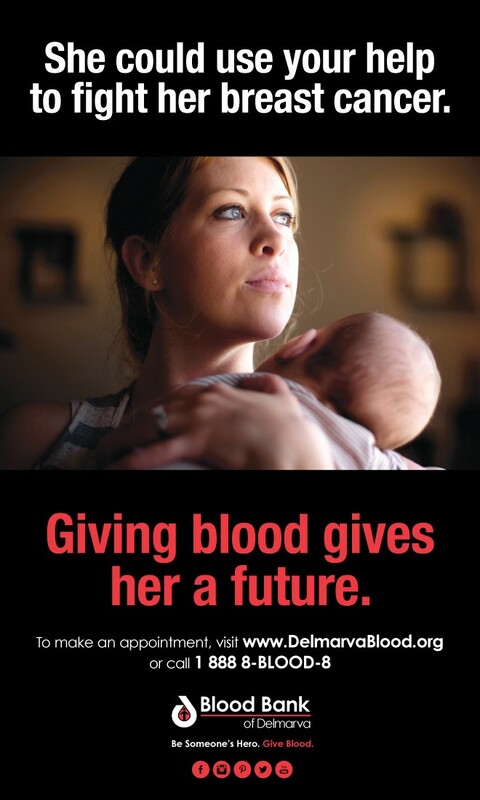 Our community needs 350 blood donors every day to meet the needs of patients, such as Ashlynn, in the Delmarva region. Your donation can make a difference for local patients. The Blood Bank of Delmarva is a not-for-profit community service organization which provides blood transfusion products and services for hospitals within the Delmarva region which includes Delaware as well as the Eastern Shores of Maryland and Virginia. Blood Bank of Delmarva services the Delmarva region with five permanent locations and more than 30 mobile sites, making it convenient for people to give the gift of life. For over 60 years, Blood Bank of Delmarva has ensured a safe and continuous supply of blood to meet the needs of over 20,000 patients annually. In addition to blood provisioning, BBD operates a full service regional laboratory providing testing and reference laboratory services for other blood collection centers and hospitals.